I'm going to jump right in and say can you believe that it is BBQ Season already?! I'm currently sat in a Villa in Italy and we are getting ready to fire up the BBQ Pit, sadly I don't have the products from Degustabox to use here, but I did think it was the perfect time to talk about them! 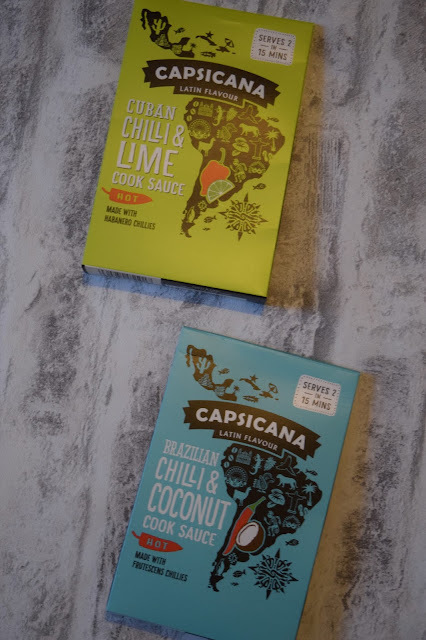 I have previously tried Capsicana products before in a previous Degustabox, I love them then and I certainly was very excited to see these products in a Degustabox again! They are based on Mexican and Latin American cuisine, so that you can enjoy those cuisines at home. Each packet is packed full with so much flavour, they're yummy! I will be using mine to make some fajitas when I get home from Italy. Stay tuned for next month when I will have another exciting post on Capsicana. 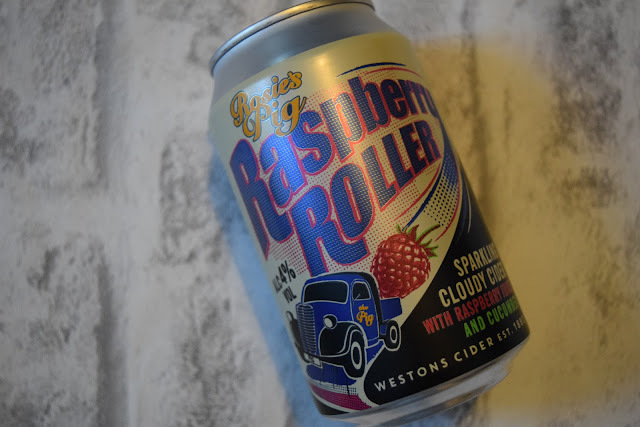 I love cider anyway, and was extremely intrigued as the Raspberry Roller is a sparkling cloudy cider flavoured with Raspberry and Cucumber. My first thought was mm Raspberry cider but wasn't so sure about the Cucumber, so the minute I had finished my Degustabox photo shoot and finally finished work for a week, I cracked this Cider open, now let me tell you, it was delicious! One of the best Ciders I've tasted. I am a fan of a flavoured cider but I do find some of them too sweet, this had the best balance, and as soon as I find a local shop that stocks them, I'll be filling up my fridge! 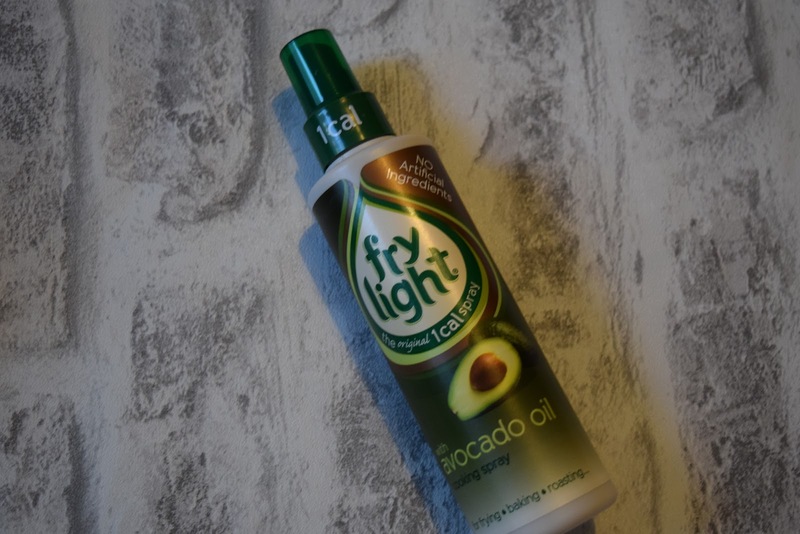 I am a big fan of Frylight and a big fan of Avocados, so to see the Frylight Avocado Oil Cooking Spray in this months box, I was excited to say the least. It's been on my Shopping Wish List for a while, yes I have one because moving out is expensive and this is clearly a must have for my kitchen. I love that because of the Avocado Oil in the frylight, it can be used at a higher temperature unlike other cooking sprays. This is news to me, but it is definitely a positive to using this particular frylight oil. 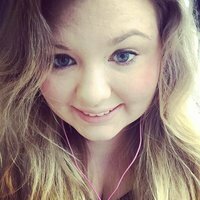 Is BBQ flavour things just not one of the best? 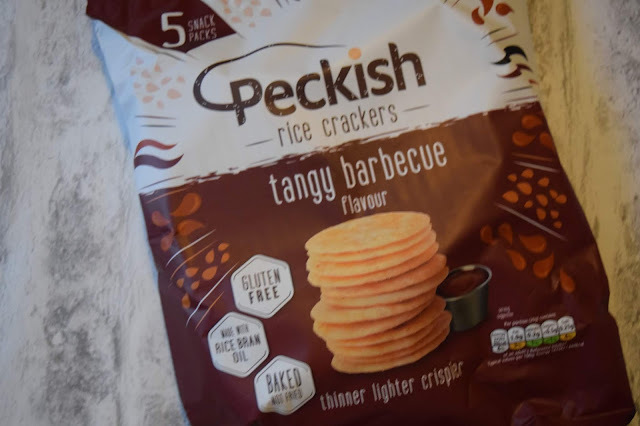 These Peckish BBQ Rice Crackers are so yummy, I loved little snack packs like this as well, the rice crackers are a thinner, lighter and crispier snack that taste so BBQ-ey (yes, that is a word), that you don't really have any guilt eating them. They are also baked and not fried, so you definitely get the lighter feeling from them. They are gluten free and under 100 calories per portion, in my opinion also a good thing, I'm trying to get a few more gluten free snacks into my routine and this is going to be a welcomed addition. 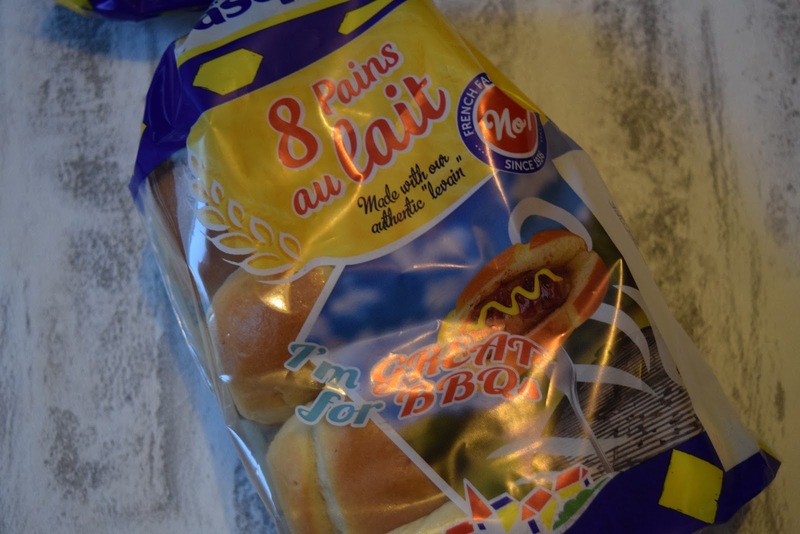 These Pains au Lait reminded me of hot dog rolls which absolutely scream BBQ's to me, however I then saw how creative you can get with the soft and tasty milk brioche rolls. 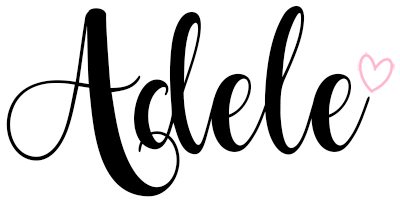 Some fillings they recommend are salted caramel ice cream, avocado and bacon (in my ASDA delivery for next week, coming to Instagram near you soon), and mac and cheese, I mean YUM. The rolls are free from preservatives, artificial flavours and hydrogenated fats, making them absolutely perfect for family BBQs. I absolutely love drinks like this, they're just that little bit better than water and give you such a great pick me up too. I love berries so normally anything berry flavoured is right up my street. 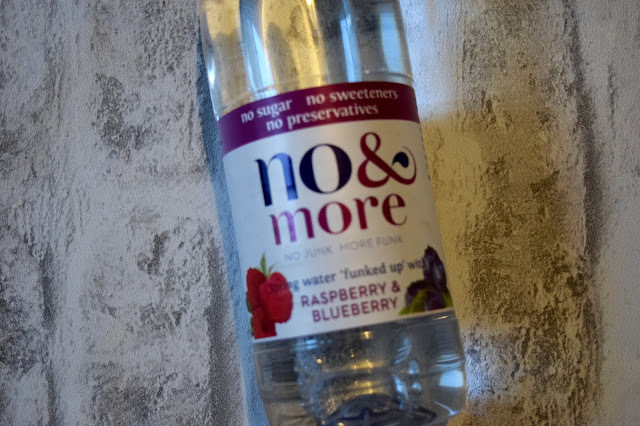 To make it even better no&more has no sugar, no sweeteners, and no artificial ingredients. Perfect to keep you hydrated on those hot summer days. Orangina is one of those classic summer drinks, isn't it? One that they always have in restaurants on holiday and it is SO underrated in my opinion. I loved the limited edition bottles they brought out and I am still seeing them around now. 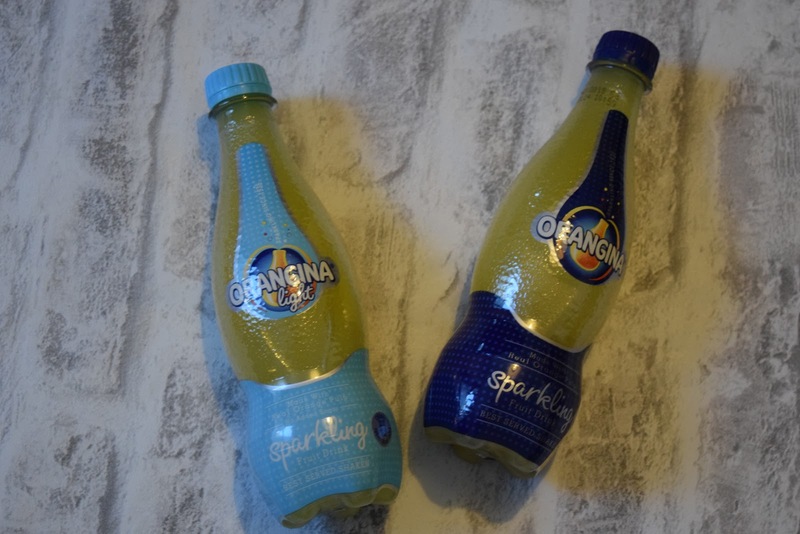 They're a great drink as they're more like sparkling water with tonnes of orange flavour, but they're not too fizzy like your generic fizzy drink! The absolute perfect summer drink over some ice. I really need to try it as a mixer in some cocktails soon. When I saw this cute little honeycomb bar in the depths of the box, it felt like I had found the hidden treasure! It's a gorgeous honeycomb made with the best natural ingredients. The honeycomb is their Might Fine signature, that is light, crisp and lightly salted and then covered in a caramel Belgian milk chocolate, ta-dah! 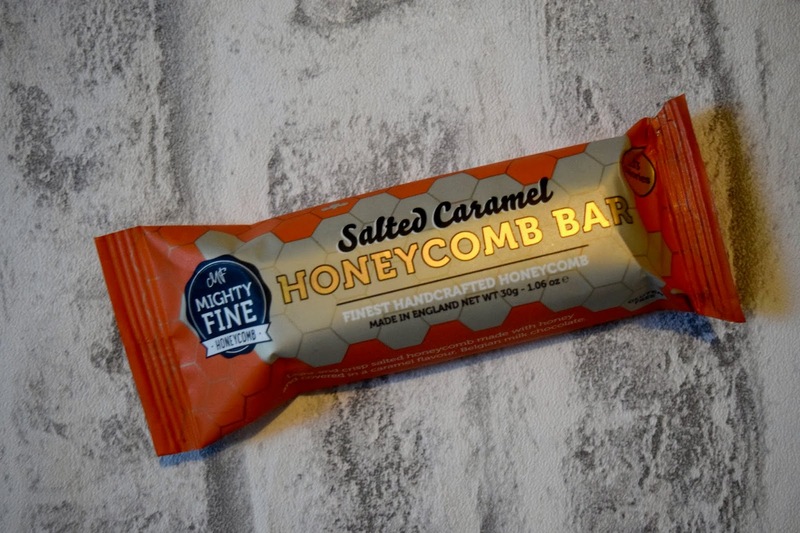 I give you the Salted Caramel Honeycomb Bar, I really need to try out the rest of their range! 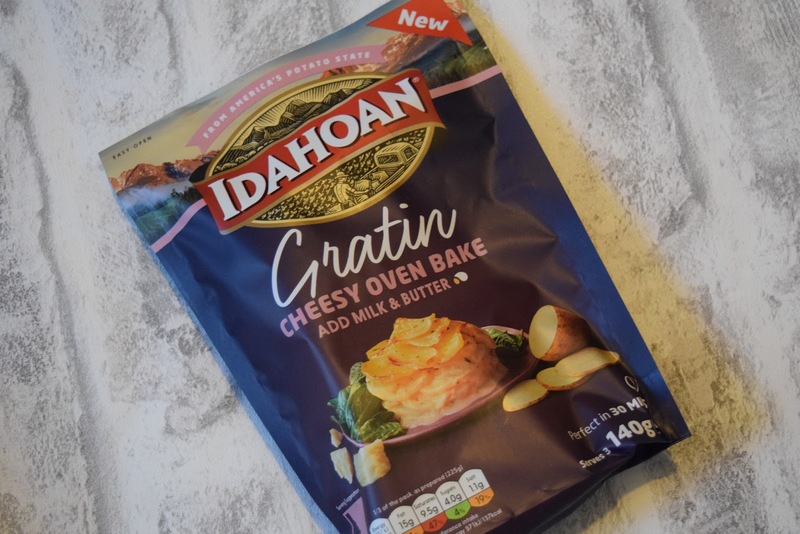 I was extremely intrigued when I found the Gratin Bake packet in the Degustabox, and within minutes Phil was ready to make it up and stick it in the oven! The preparation time is less than 3 minutes and the cook time is less than half an hour, always a winner in my book. The Gratin Bake is one of those ideal sides to any meal that can be whipped up in minutes and look impressive and taste delicious. 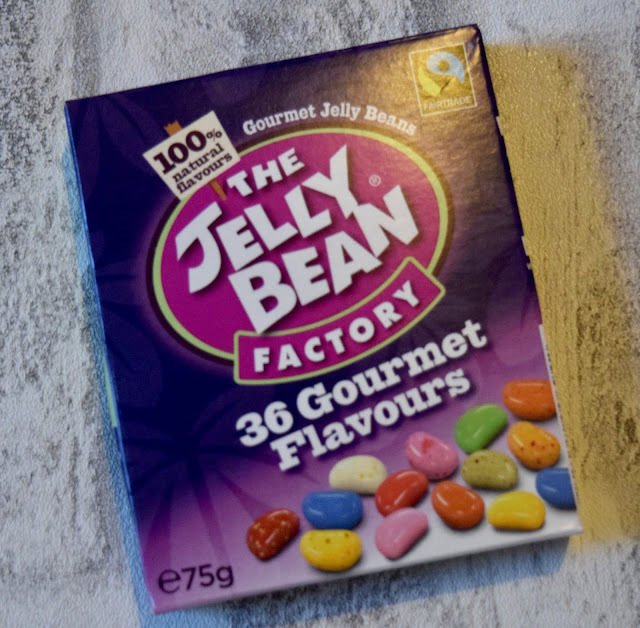 I love love love jelly beans, so many flavours from such tiny beans! The fair-trade box is filled with 36 delicious flavours and made using fair-trade sugar, very important. The box is one that you can just pop in your bag as a snack at work or if you are on a long day out, snacks are crucial! I had to resist not to eat these straight away, so I am really looking forward to enjoying these when I am back home. Last but not least, a scrumptious Biscotti. 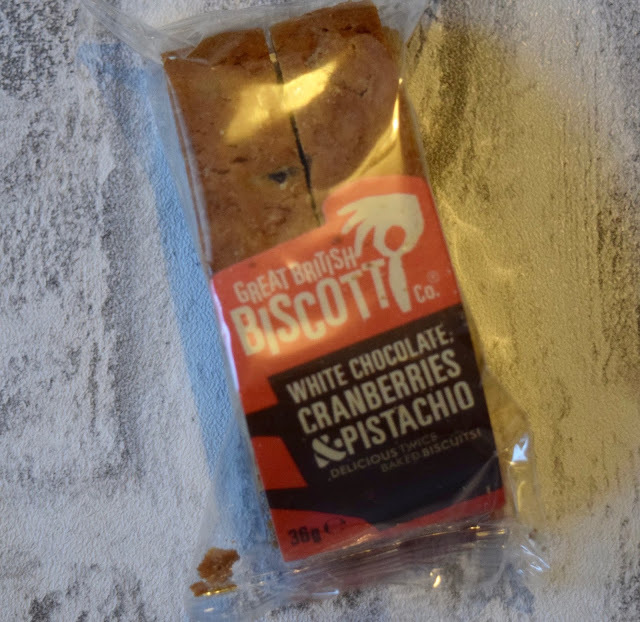 This one is flavoured with Belgian White Chocolate, Cranberries and Pistachios, literally the most yummy combination out there. The Biscotti literally melts in your mouth, it tastes divine, yes, that's right, divine. 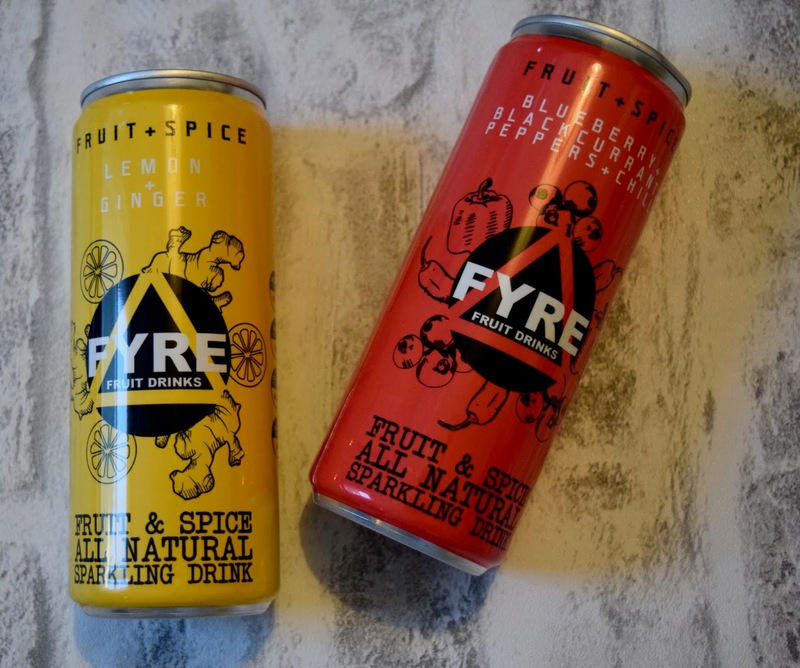 I found these drinks so intriguing, you have a classic fruit sparkling drink which is nice and refreshing and it is then blended with spices to give it's unique flavour. They give a great balance of sweet and spice. The lemon and ginger combination is really good! This was honestly one of my favourite boxes I think I've ever received, although I do seem to be saying that every month now!, I'm such a fussy eater so I sometimes find it hard to convince myself to try new products but most of these I could already see myself trying which is always promising. You can use the code PU9SR, to get your first box for only £7.99, I can assure you it is worth it! *The box and its contents were kindly gifted by Degustabox, but as always, all views and opinions are my own.